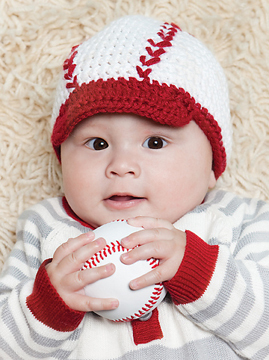 In honor of baseball’s Spring Training, today’s FREE crochet pattern is a baseball cap for babies! 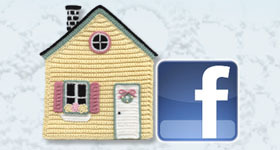 This Spring Training Cap pattern was designed by Linda Permann for the Mar/April 2012 issue of Crochet Today magazine. The pattern is available for FREE here. Isn’t this baby adorable? Of course, this baseball cap would look great on any baby!